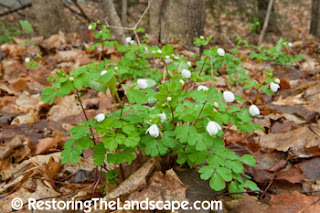 False Rue Anemone is an attractive native spring ephemeral of deciduous woodlands. 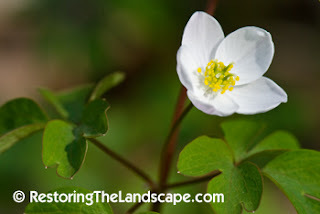 It looks similar to the real Rue Anemone (Thalictrum thalictroides) in flower and leaf shape, but the False Rue Anemone has only five white petals and the Rue Anemone has 5 - 10 petals. 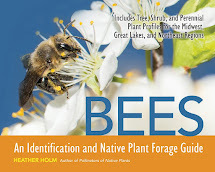 The basal leaves are softly lobed, two - three times parted, with three leaflets per part. The small 1/2" wide white flowers can emerge as early as late April in central Minnesota, opening up with mid-day sunshine. 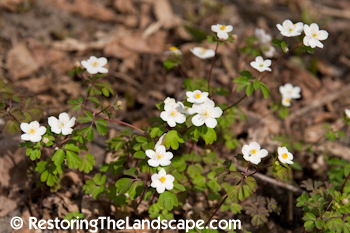 This native prefers medium to moist soils under the canopy and in the shade of trees. 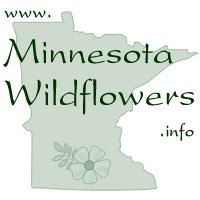 A good place to see this native in flower in the spring in Minnesota is at Nerstrand State Park. False Rue Anemone is native from Ontario southwards to Texas. 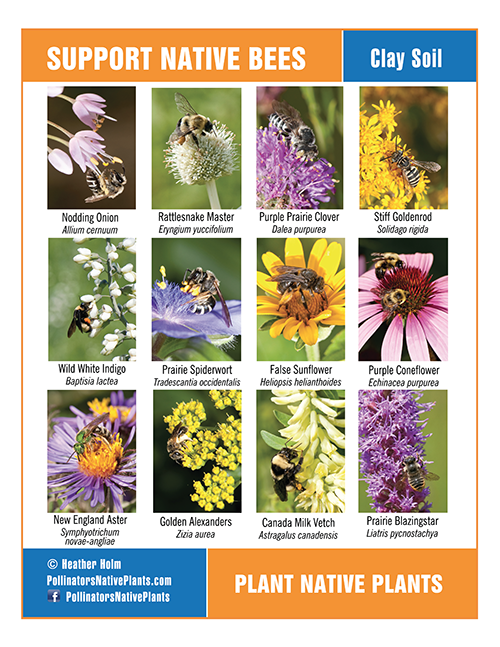 See the USDA map for more information on the native range.